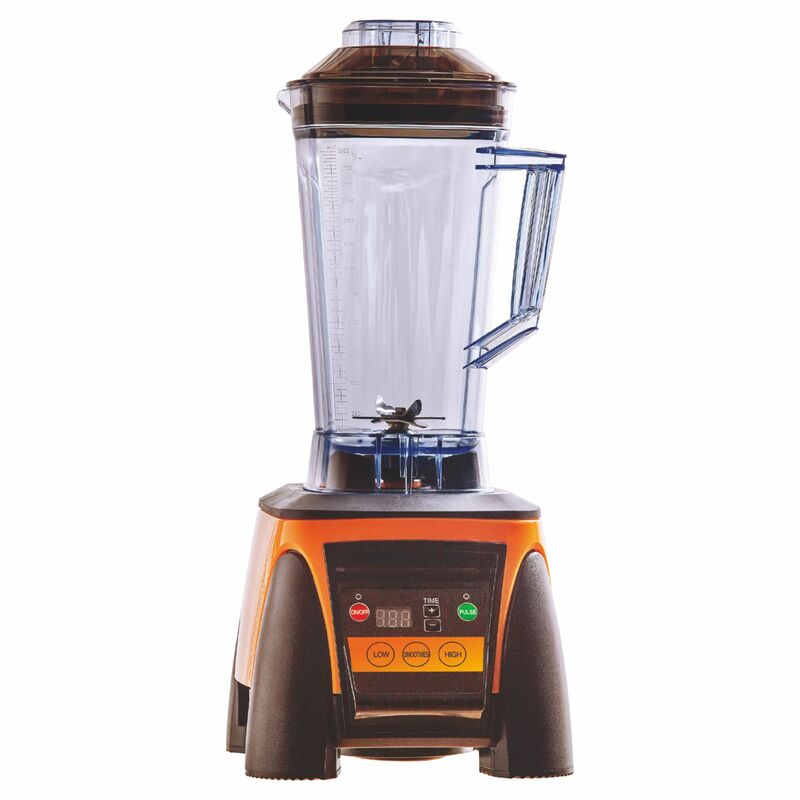 Product categories of Commercial Blenders, we are specialized manufacturers from China, Commercial Blenders, Commercial Blender Vitamix suppliers/factory, wholesale high-quality products of Large Commercial Blender R & D and manufacturing, we have the perfect after-sales service and technical support. Look forward to your cooperation! Commercial Blenders are our new product series. We have a full range of commercial blenders, including rotary switch commercial blenders, push button commercial blenders, LED touch panel commercial blenders, etc. All of our commercial blenders jar are PC unbreakable jar, very strong and sturdy.